On occasion, David is available for event & personal appearances, endorsements, broadcast commercials, spokesperson campaigns and speaking appearances. 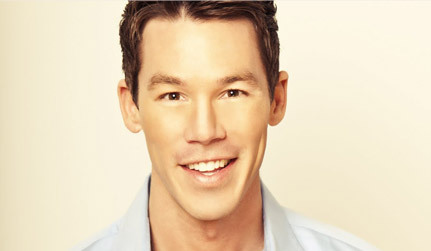 Contact us to find out about David Bromstad booking fees and cost, availability and upcoming appearance schedule. For General Inquires, please e-mail info@bromstad.com. If you would like to contact us regarding David Bromstad™ Design Services, please fill out the questionnaire below. We will get back to you within 48 hours.